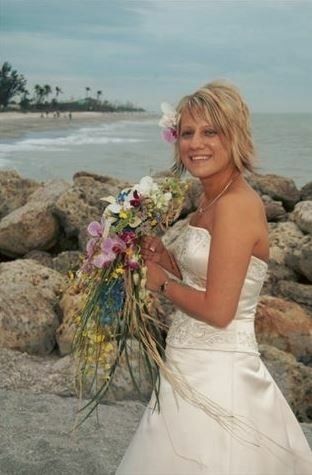 SuEllen's Floral Company is a Fort Myers, Florida-based company that specializes in floral and event design. At an early age, the owner, SuEllen, learned how to run a flower shop from the ground up while working at her parent’s floral business. 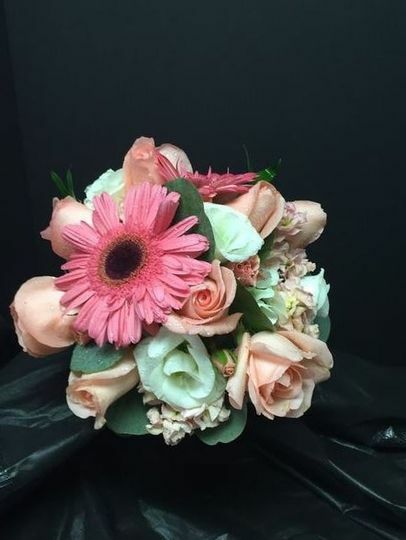 In 1990, SuEllen had the opportunity to purchase her very own flower shop, and that’s when SuEllen’s Floral Company was born. 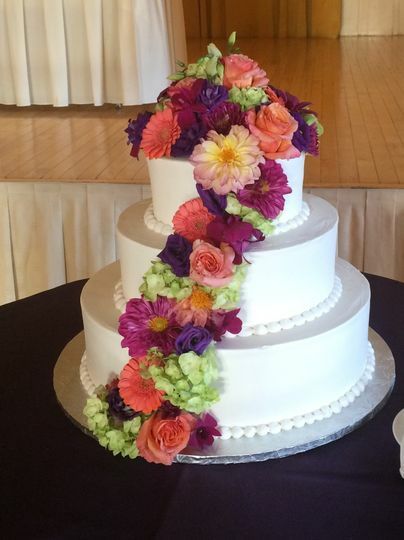 SuEllen’s Floral Company will add all of the special touches on your wedding day with their beautiful flowers. 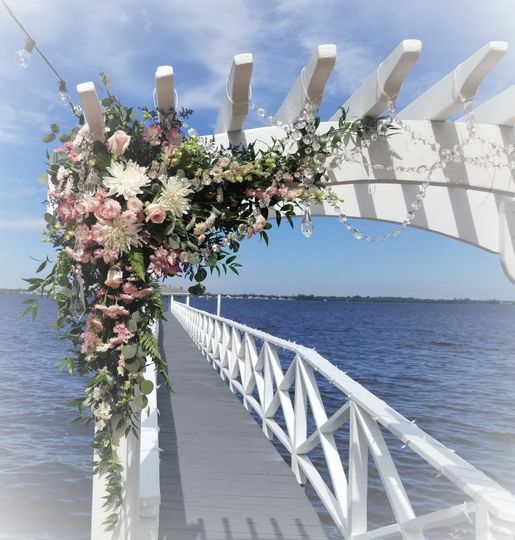 SuEllen’s Floral Company offers a number of floral services to couples planning their special day in the Naples area and beyond. 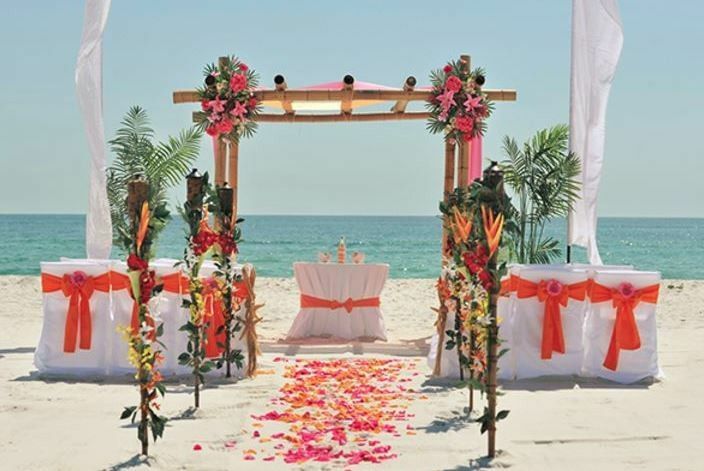 Those services include consultations, event design, samples, delivery and setup on the day of the wedding. 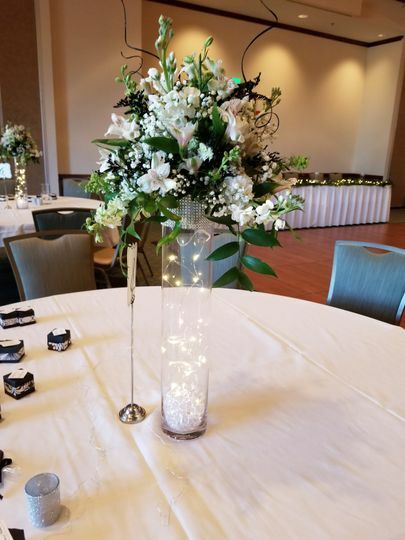 The flower arrangements SuEllen’s Floral Company designs includes aisle and altar decor, artificial, bouquets, boutonnieres, corsages, flower girl baskets, flower crowns, non-floral and table arrangements. Oh ! No ! Where You Going!!! 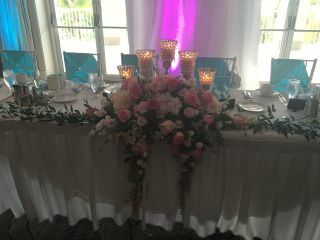 SuEllen's did my daughters formal bridal shower & wedding @Sanibel Harbour Resort & Spa (FL.) & the flowers were breathtaking! 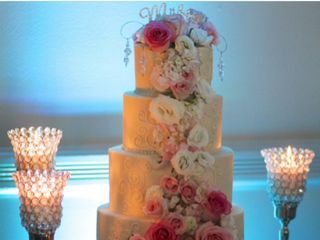 They were absolutely stunning and SuEllen and her staff were just amazing...so detail oriented & made sure everything was just perfect! 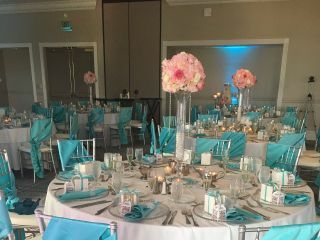 I have used SuEllens for over 20 years for all my business & personal events and have always been 100% "more than satisfied"! They are hands down THE BEST! Thank you for the kind words and review. We appreciate all the pictures and feedback. 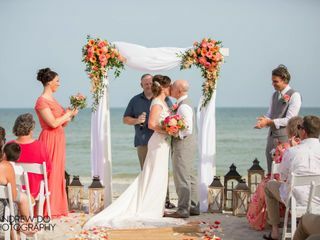 You are awesome to work with and had a vision of the wedding that was easy for us to duplicate. 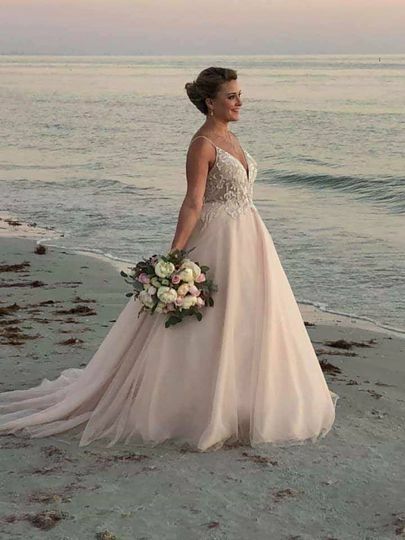 The wedding turned out wonderful and your daughter Shelby was such a beautiful and elegant bride. Thank you again for the review. 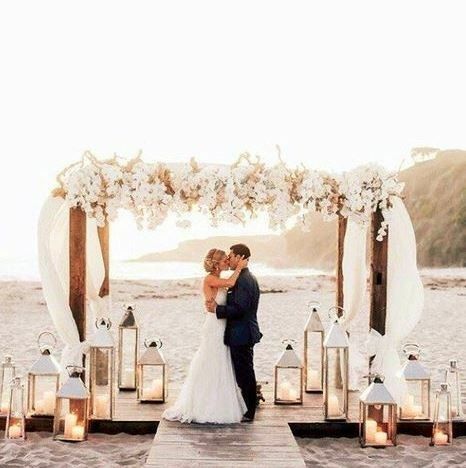 I have had my dream wedding planned out since I first met my husband. 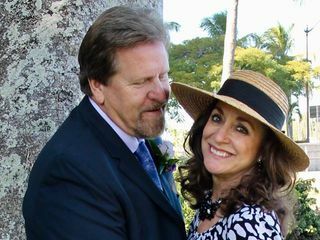 We knew we were going to get married since day one, but with all the stress that comes with planning a wedding, I slowly cut back on what I wanted. Then I found SuEllen’s company and everything was beginning to be okay again. 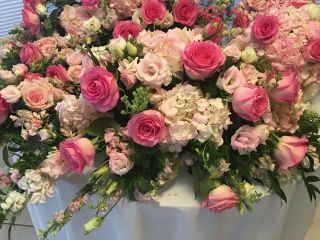 She was so sweet and helpful from the start-she understood exactly what I wanted with flowers and the bouquets and arrangements she had made for the wedding were beautiful. I couldn’t have asked for better than what she had given us that day. Thank you for taking your time to write such sweet words about our flower shop. 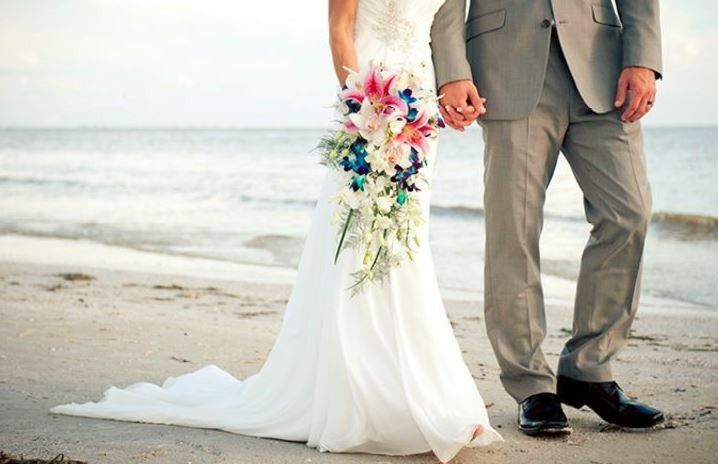 We were so delighted that you chose us to be your florist. 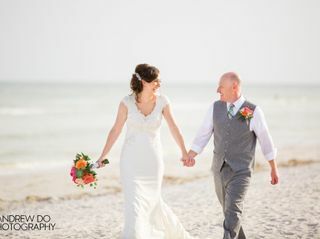 You were such a sweet and amazing bride to work with. We wish you the best. and everyone at SuEllen's Floral Company. Sue Ellen and Alma were professional, fun and wonderful. They are very easy to work with. If you have pictures of what you like, it’s so helpful. They made our experience much less stressful. Wonderful Experience!